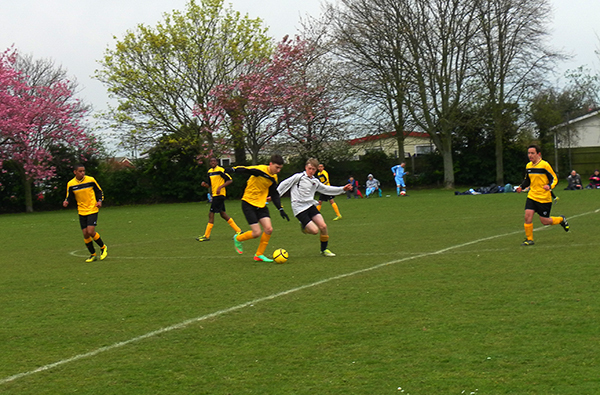 Fourteen Year 9 students went on a football tour during a recent trip to Great Yarmouth. Playing against clubs from all over the UK, they finished in third place, missing out on the final by only one point. This was a fantastic achievement as they were the youngest team in the school tournament. The highlight of the tour was being awarded with a trophy for the ‘Best Sporting Team’ by former England footballer, Ray Clemence. The award celebrated their excellent behaviour both on and off the pitch. Whilst in Great Yarmouth, the students also participated in extracurricular activities including, go karting, quasar, arcades and a pool tournament. Congratulations to the following students: Hayden Graham, Samh Aouidef, Anuj Chitroda, Kushal Shah, Amari Mogre, Joshua Machedo, Liban Mohamed, Emmanuel Weber, Ermir Selmani, Kraig Mcleod, Sean Byrne, Brandon Todd, Ashlee Hibbert and Zubear Zulfiqar. On Thursday 27th March, Year 7 students enjoyed a fun-filled day out in London as part of Kingsbury High School’s ‘Excel Day’ programme. Students started their day by watching the Changing the Guard ceremony at Buckingham Palace; some were even lucky enough to catch a glimpse of The Queen as she was driven by, just a few meters away. Students went on to visit Sky Studios at the O2 Arena, London, where they went behind the scenes to see how TV is made. Students experienced what it would be like to work behind a camera and become a newsreader by presenting for Sky News HD and Sky Sports News. They ended their day with a cable car ride over the river Thames in The Emirates Air Line. Students can watch their Sky News HD and Sky Sports News videos on Planet eStream (login required). 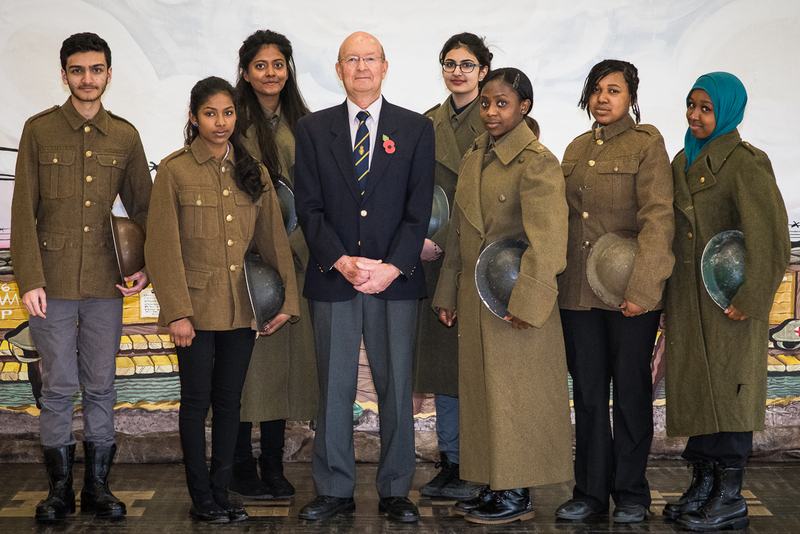 Kingsbury High School’s production, Lest We Forget, took place on Thursday 27th and Friday 28th March, with a special performance for invited guests on Tuesday 25th March. Lest We Forget is a short piece of drama commemorating the one hundredth anniversary of the start of the First World War. The cast was made up of nine Sixth Form students re-enacting war time scenes with, as a stark contrast, song and dance interludes performed by students in years 7 and 8. School Governor and active member of the community, Valerie Pope, invited senior citizens from the local area to the performance and said “If you could have been there, your heart would have been moved because, especially when they [the performers] sang the songs and did the dancing a lot of the senior citizens joined in and you could see tears in their eyes because a lot of them actually had parents or grandparents who had been in the First World War. Lest We Forget raised £450 and all proceeds were donated to The Royal British Legion Poppy Appeal. Tony Walton, Chairman of The Royal British Legion Poppy Appeal for Wembley and Sudbury, attended the showing for invited guests and said “I thought the show was terrific, the performers were word perfect and it brings home to people exactly what was behind the First World War. Other invited audience members included residents from Roe Green Village, the Veteran’s Club, Harrod Court housing with care, The Willows care home, members of the Holy Innocents Church and the Church of the Ascension and several ex-members of staff. On Friday 7th March, five Kingsbury High School students attended a career day at the Jack Petchey Academy in Hackney. The day was run by civil service volunteers from The Cabinet Office, the Department of Justice and HMRC. Students participated in interactive sessions designed to give them a taste of a career in the civil service. 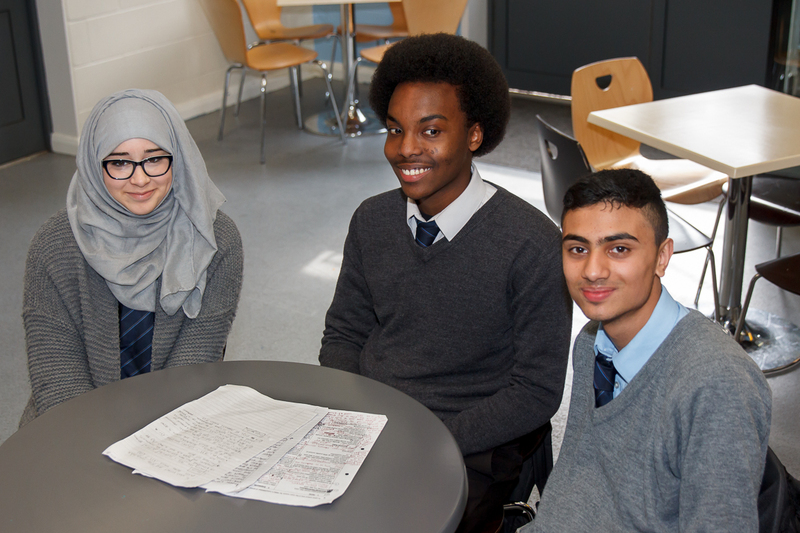 After a speed networking session, they chose three of six taster workshops that ranged from composing statements for ministers in a crisis to a mock debate for the European Commission. In the afternoon they worked in teams to design a plan for a monument celebrating Great Britain, which was judged by a senior civil servant. The winning team stole the crown for being the only group to locate their monument outside London. Thank you to Future First for recommending our students for the opportunity.